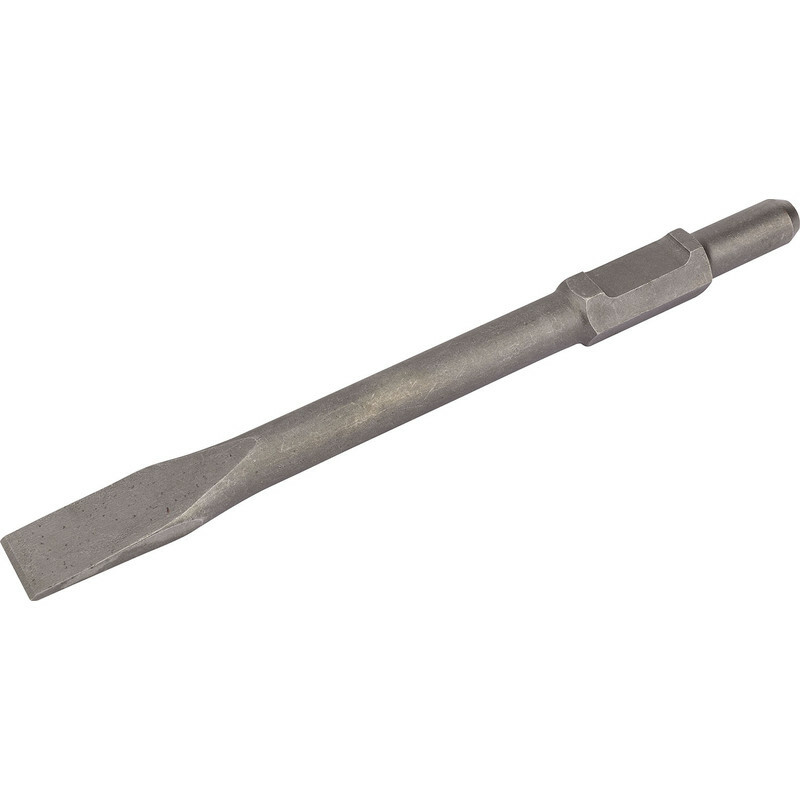 Draper Expert 1700W 18.5Kg Breaker Hex Chisel Flat 30 x 410mm is rated 5.0 out of 5 by 3. Rated 5 out of 5 by Nicnikt from Powerful Use it to concrete in a garden. 150-200mm thick. Is going throue easily. Don't know how it is compressed to other breakers like this. Use to have Hilti 8 Jules before. This one have a bit more and you can feel it. Also what I noticed when you realise trigger and vibrations go down is more effective than on full speed. I think that how it works. Nothing to say about quality and life time. Got it to short. Is still cheaper than hire one and you can sell it after use. That's my idea:). Rated 5 out of 5 by BobB52 from Powerful Breaker I bought this a week ago as an alternative to hiring one for a week. It's breaking up my thick concrete path easily and is proving useful for other jobs e,.g.. removing concrete around fence posts easily so that they can be taken out. A great tool for the tough jobs. Rated 5 out of 5 by Kadior from Powerful tool This is quite a heavy tool but powerful. Once you learn to let its weight do the work it makes quick work of breaking up concrete. Ear defenders are certainly recommended. The chisel bits are quick to change. The long term reliability is not known yet so just 4 stars to be cautious.